A steadily increasing number of vehicle features – such as remote diagnostics, telematics and infotainment – are using communication channels between vehicles and the cloud or other infrastructure. While the data exchange from, and to the car, provides a lot of new technological opportunities, these channels are also increasingly turning into cyberattack targets. The growing risk of a vehicle being intruded, violating its safety, privacy and financial values, requires methodical, organizational and technical measures to ensure the protection of all vehicle features. 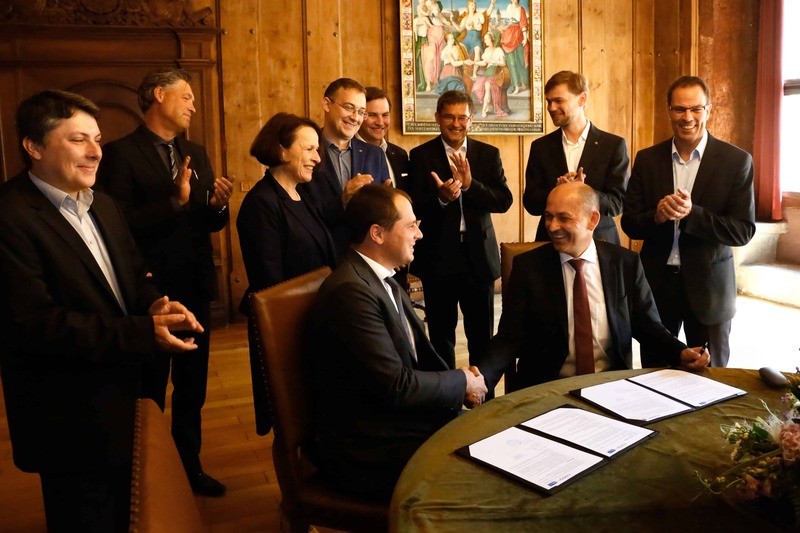 To meet the cybersecurity challenges of next generation automotive system development, Kaspersky Lab and AVL Software and Functions GmbH will work together to develop advanced, embedded security technologies through a collaborative and comprehensive partnership approach. One of the key objectives is to create a reliable and flexible software platform that will allow car manufacturers to develop and implement a Secure Communication Unit (SCU or Car Gateway) into their cars, using hardware and additional software components that are aligned with their manufacturing plans. Once developed, the proof-of-concept SCU solution will be tested via security-related verification and validation methods. This comprehensive development package will not only produce the technical deliverables needed in the industry, but will also develop new concepts for making car software secure by design. Kaspersky Lab and its technology partner AVL Software and Functions GmbH will present their exemplary secure communication platform at New Mobility World / IAA 2017 in Frankfurt from Sept. 12th to 17th. Alex Moiseev, CSO of Kaspersky Lab, comments: “Kaspersky Lab’s automotive security experts have been monitoring connected car vulnerabilities and their rapidly increasing cybersecurity attack-surface for many years and believe that the only way to secure the entire connected car ecosystem is through close collaboration between cybersecurity experts and our counterparts in the automotive industry. Our partnership with AVL Software and Functions GmbH marks an important milestone for our journey – starting with in-vehicle security and extending to vehicle-to-vehicle and vehicle-to-infrastructure communications”.